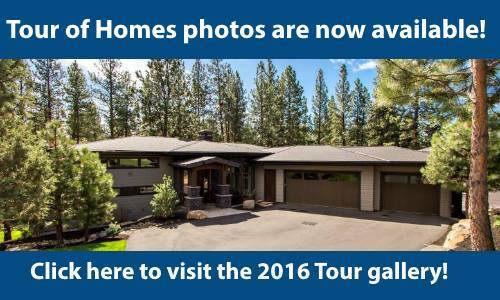 The Tour of Homes is a showcase of the finest homes in Central Oregon. The 2016 Tour of Homes was held July 15th-17th and July 22nd-24th. If you missed the Tour or you attended the Tour and just want to revisit a home, you can view each of the homes in the 2016 Tour gallery. This is THE ON-LINE HOME for the 201​6 COBA Tour of Homes.